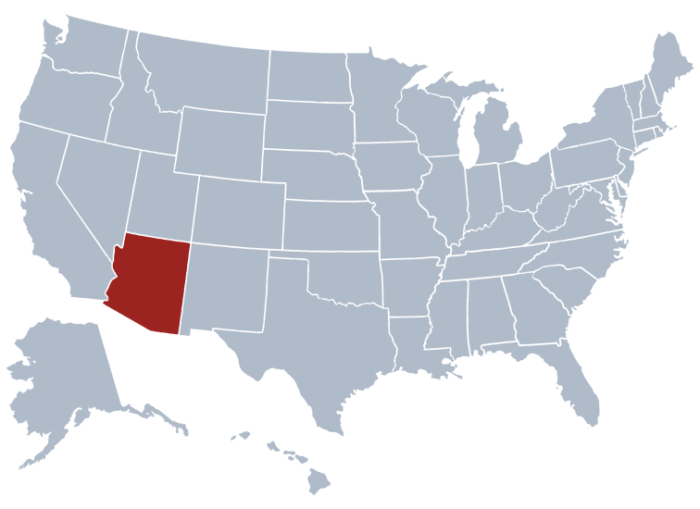 There are numerous business entities registered in the state of Arizona. One can find Corporations, Limited Liability Companies, Limited Partnerships and Limited Liability Partnerships in the registry of the state. However, the Arizona SOS now makes it easier for the public to learn about the registered business entities operating in the state. When you browse the database using the official web page of Arizona SOS, you will be able to learn about former and current business entities in the state. This idea also applies when you make an Alaska corporation search. Getting the right information from the site means getting the right Filing number, Registered Name, or Applicant/Agent Name. Visit the AZ Secretary of State business entity search page using this link. Refer to the screenshot below to see what the page looks like. There are four options for doing your search – Filing Number, Registered Name, and Applicant/Agent Name. As an example, we chose Registered Name for your search. As provided by the screenshot below, you can observe that the “Register Name” field contains the business name “Amkor Technology”. You should then select the search type. This is done by choosing a radio button as seen on the screenshot below. Click “Search” to load a new page showing a list of business entities under the name you have entered. Clicking on the ID number of the result will let you more details about the entity. The Result Page actually has other uses. It can be used to download the annual reports of a certain business entity and file the reports of a business. You can even request a certificate of good standing for the business entity. Just be noted that there is a corresponding fee for such request. Michelle Reagan is the current Arizona Secretary of State. He started his term last January 2015, which will end on January 2019. The office he currently heads is an elected state executive office of the state and the custodian of the Great Seal of the State. The Governor can be succeeded by the Secretary of State considering that there is no lieutenant governor position in Arizona. Arizona Advance Directive Registry, Elections Division, Business Services Division and Public Services Division are under the Arizona Secretary of State (AZ SOS).